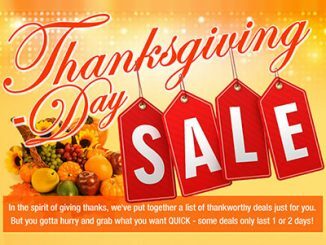 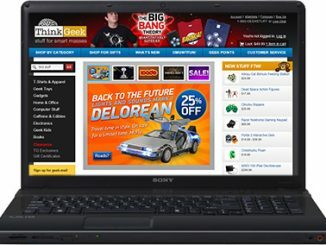 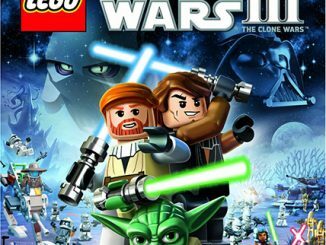 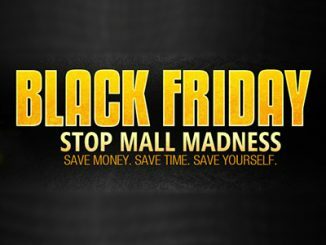 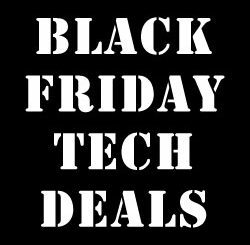 If you’ve been following GeekAlerts.com lately, you’re aware that we are listing discount coupons and online coupon codes to help you save at some of our favorite online stores like Dell, Think Geek, Expedia, Best Buy, Amazon.com, Apple Store, Office Depot, and more. 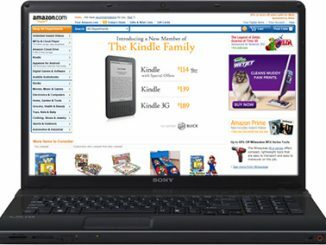 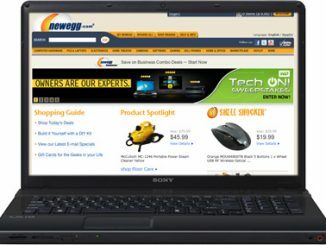 One of our favorite merchants, especially for any type of computer component when building or upgrading our PCs and the latest consumer electronics, is Newegg.com. 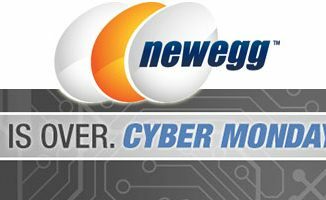 Most geeks probably know about them already, but if you haven’t shopped at Newegg before, now is a great time because new customers can get $10 off orders of $50 or more with the Newegg promo code below. 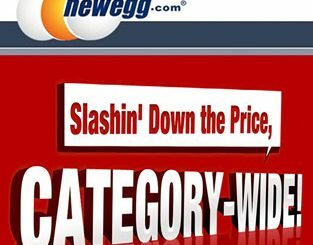 To save $10 off your first order of $50 or more from Newegg.com, enter Newegg Promo Code NEWCUSTOMER10 during checkout. 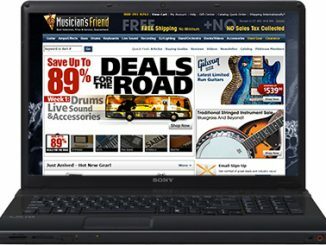 This offer is good through August 31, 2011. 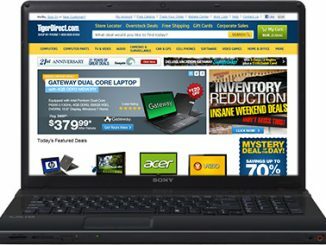 We’re continually updating our Newegg Coupon Codes with new promo codes and special offers, so be sure to check it out before you buy things like laptops, computer parts, digital cameras, video games, Blu-ray movies, home theater electronics, and related products.